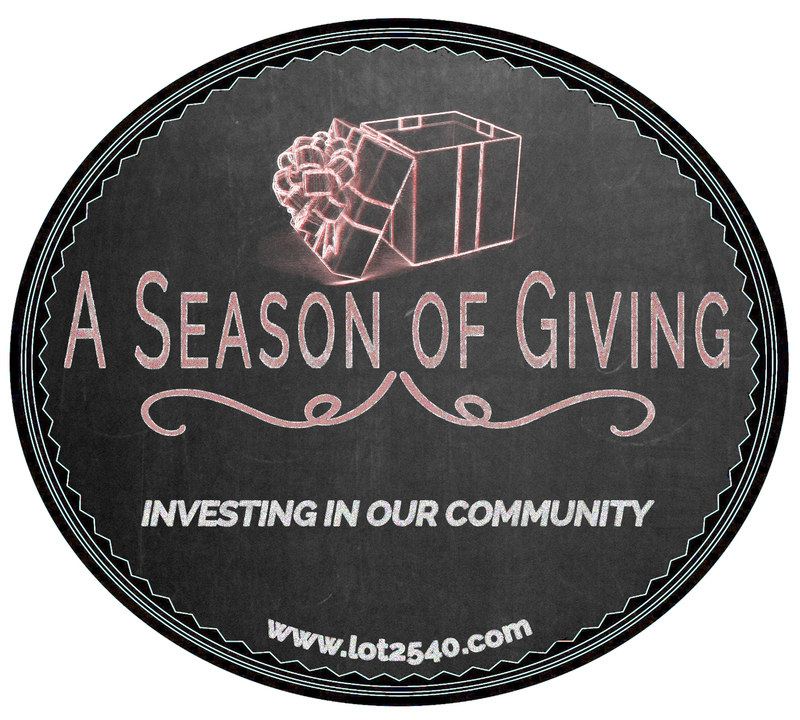 LOT 2540 is making a difference on a daily basis here in Rockingham County. Do you want to make a difference in someone’s life today? When you support the ministries of LOT 2540, you do just that. You, giving of what you have, could be the one gift that changes someone’s life for the better. Below are three opportunities for you to join us by investing in the good work that LOT is doing. Do a good deed today! Earlier this year, LOT was gifted a house in Mayodan, NC and we are going to flip it for food. By restoring this home and selling it, LOT will be able to buy enough food to feed the hungry in Rockingham County this fall and winter. Financial donations to pay for the cost of the remodel and volunteers willing to help with the construction are needed. Come enjoy a BBQ plate and live music. All proceeds will go to feed the hungry in Rockingham County. and whole pork shoulders ($35 each) in advance. Become a Rebuilder of Lives and help build this community out of poverty. LOT 2540 helps people build their physical and spiritual “houses” of the future by providing hot meals, a food pantry, spiritual encouragement and training.